Randomised controlled trials (RCTs) are at the core of evidence-based healthcare; they offer the fairest way of evaluating healthcare interventions, whether these interventions include medicinal products, devices or services. Thousands of RCTs are completed across the world every year, providing us with evidence that allows us to draw conclusions on how we manage and treat human disease. What is so surprising though is the level of inefficiency that riddles the design and execution of trial processes. RCTs are not cheap – the average cost of a trial is estimated to be ~£8,500 per participant in the United Kingdom (1), and with thousands beginning each year the slightest delay or problem can impact budgets immensely. Recruitment of participants is a vital component of the trial process, but high-quality evidence to support strategic approaches to recruitment is thin on the ground; largely we rely on anecdotal information from the trial management team. Recent analysis of trials funded by the UK National Institute of Health Research (NIHR) and Medical Research Council (MRC); the cream of the crop in terms of UK public health trials, highlighted that only 55% of trials recruiting between 2002 and 2008 met their recruitment targets, 45% of these trials required at least one funding extension and even then, only 55% of that group went on to meet their recruitment targets (2). It’s important to highlight that the 55% of trials that received no funding extension were still permitted additional time; the cost of time consists of overheads for the sites involved, staff costs and opportunity lost costs – so no extension is entirely free. 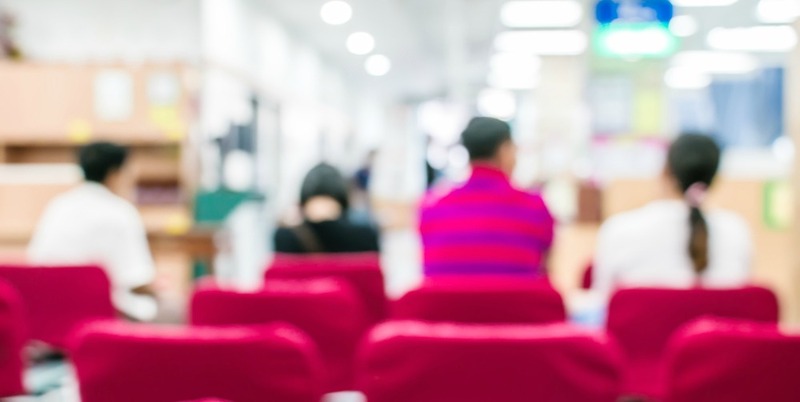 Patient recruitment is just one of the key processes that have been identified as open to inefficiency; others include patient retention, staff training, data management and dissemination, and trial closedown. Trial Forge ultimately aims to work across all trial processes. Perhaps most importantly, the project aims to create a ‘go to’ website which will efficiently collate evidence on various aspects of trial methodology. There are thousands of papers published every day, meaning it’s very easy for us to lose information in the mass of individual publications; the gathering of data into one user-friendly place will allow us to ascertain what we actually know about trials. Once we know what we know, Trial Forge will be able to clearly identify what we don’t know; drawing attention to areas of methodology research which lack cohesive study, and acting as a support hub for trialists who are looking to address this lack of evidence. 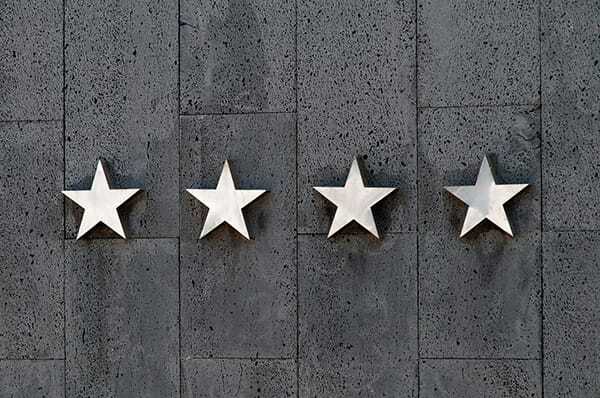 Trial Forge’s first meeting back in July 2014 included prominent members of the trial methodology community, and produced widespread enthusiasm for the potential impact that the platform could have on the way we design, run and report trials. To find out more about Trial Forge please visit the website here. Wonderful idea. There’s a lot of room to improve for sure. It amazes me always how much resources trials can take and still be of too low quality to be considered conclusive in any way. Best of luck!